From design to completion, our expert home fitters provide superior carpentry services for domestic clients. Make your kitchen truly unique with the help of our dedicated team. 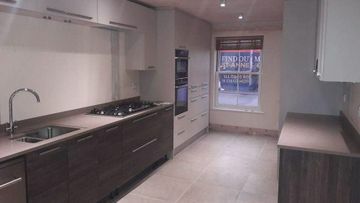 Contact our experienced carpentry specialists in Norwich, Norfolk, today for kitchen fittings and other services. 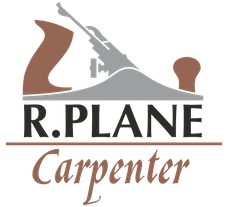 Here at R Plane Carpenter, we’re very thorough with our work. Providing a team who will work on your project from start to finish, we are very proud of our customer relationships and the quality of our work. With more than 20 years’ experience in the industry, we are able to provide a complete range of services. If you’re looking for kitchen fittings and other services in Norwich, Norfolk, look no further than our trustworthy company.